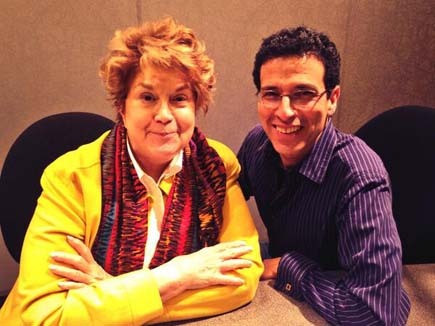 Last month, I taped a segment with Lynne Rossetto Kasper on The Splendid Table, on National Public Radio. It airs today, but if you miss it you can click on the “Play” button above to listen (it starts at 1 minute, 19 seconds). Thanks Lynne! Our first book offer came because of Lynne’s show… you can listen to my call-in in 2000 (click here). We did an interview with Rick Kleffel of Central California Public Radio (and the Agony Column) last week, to talk about The New Artisan Bread in Five Minutes a Day. It was a blast as always, thanks Rick! If you didn’t hear it on the NPR affiliate 88.9 KUSP, check out the podcast here, or Rick’s review of the book here. Former Minnesotan Steve Dolinsky left Hopkins to make his fortune in Chicago as ABC-7 News’s “Hungry Hound,” with a great show about food in the Windy City. We’ve been on Channel 7 with Steve before (view segment), but most recently, we did a podcast with him from Floriole Bakery and Cafe in Chicago, back on October 28, right after we launched The New Artisan Bread in Five Minutes a Day. 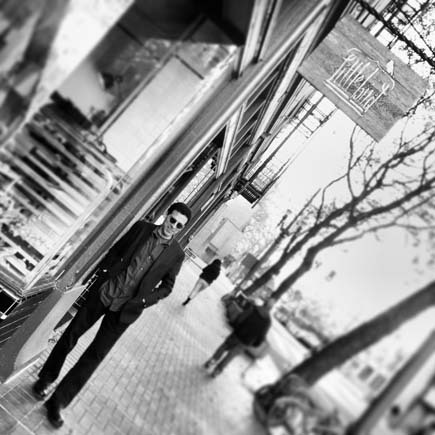 Great bakery, and a great time taping the podcast with Steve. Click here to listen (go to “Artisan Bread Made Easy, Jan 29, 2014”)! 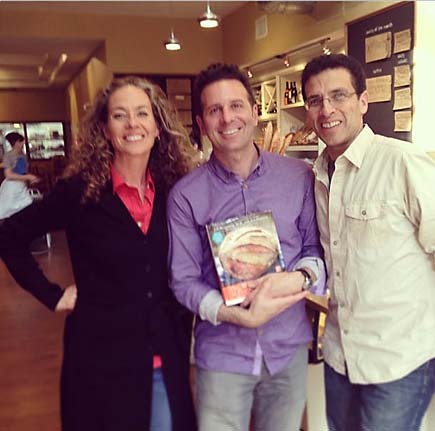 Back on October 24, 2013, when we were on tour for The New Artisan Bread in Five Minutes a Day, the Minneapolis Star Tribune ran a great story in the Taste section about our new book (Beth Dooley did a great job). We’re a bit late to the party here on the website, but click here to read the whole article.